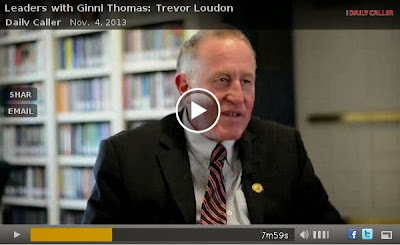 Three good videos of New Zealand author Trevor Loudon with Ginni Thomas of the Daily Caller. 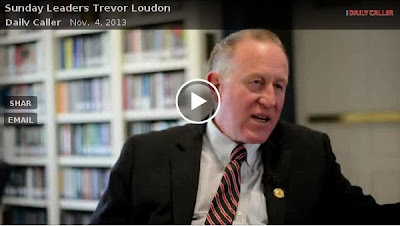 Despite Loudon seeing communists everywhere, he nonetheless does grasp the depth of the power struggle occurring both within the USA, and outside of it. 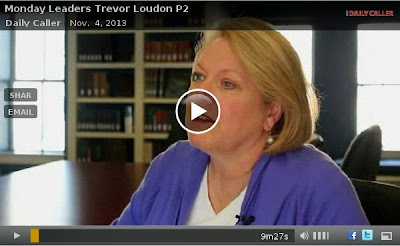 These videos autoplay, so I have linked the images to individual posts. Part 3 is interesting from an Australian perspective.